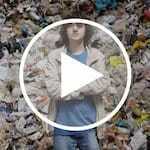 The ASA joins with The Ocean Cleanup to fight against oceanic plastic pollution. About 8 million tons of plastic enters the ocean each year. At least one million seabirds, and one-hundred thousand marine mammals die each year as a result of this plastic pollution. 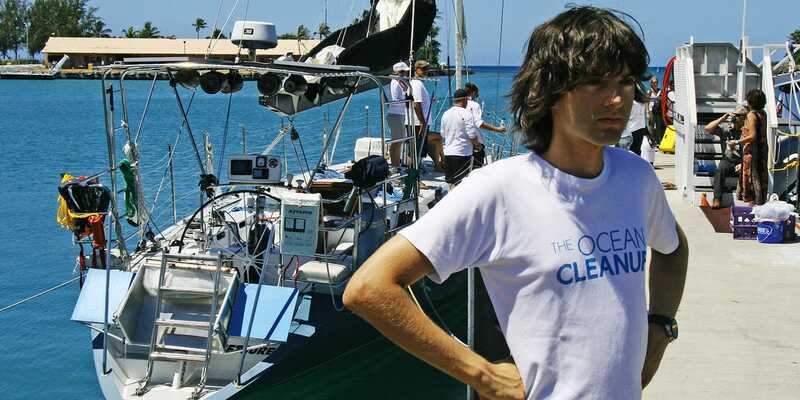 The Ocean Cleanup develops technologies to extract, prevent, and intercept plastic pollution. The Ocean Cleanup’s goal is to fuel the world’s fight against oceanic plastic pollution, by initiating the largest cleanup in history. 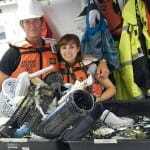 ASA is partnering with the Ocean Cleanup to document this historic research effort. 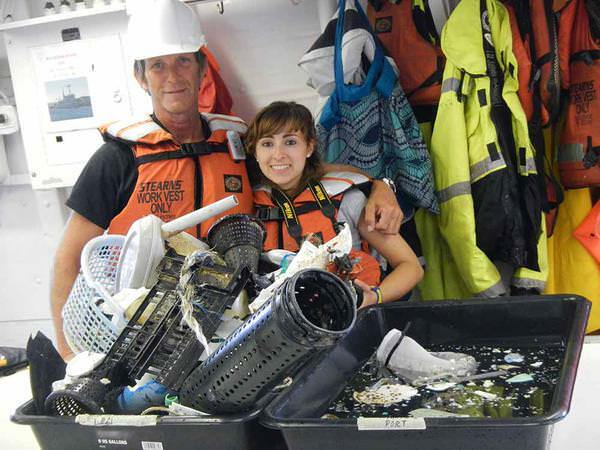 OC staff member / biologist Stella Diamant will be sending ASA photos and information live from the Pacific Garbage Patch – stay tuned for updates as they happen! 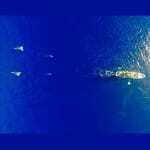 In August 2015 more than 35 vessels will collect plastic measurements over a 3,500,000 km² area between Hawaii and California creating the first high-resolution map of plastic pollution in the Pacific Ocean. 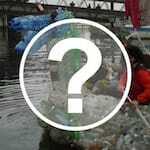 QUIZ – How much do you know about plastic pollution? As sailors, we believe the oceans need help and protection. Our hope is all sailors will do what they can, individually and collectively, to reduce plastic consumption and thereby alleviate what the oceans and the living beings that live there are being asked to bear. Remember – today it’s the fish, turtles and seabirds – tomorrow it’s us. Okay sermon over – take the quiz – it’s actually fun! 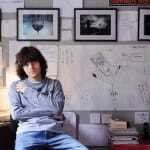 Stella Diamant works for The Ocean Cleanup. 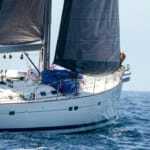 She is currently in the middle of the Great Pacific Garbage Patch sailing on a Gunboat 66 called Extreme H2O collecting plastic pollution samples as part of the expedition that she helped put together. From the shores of Hawaii, and the shores of the mainland the Mega Expedition has begun… 24 sailboats are out in the middle of the Pacific collecting more plastic measurements in 3 weeks than have been collected in the past 40 years combined. 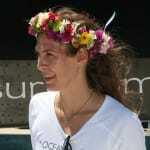 Any day now we expect to hear from Stella Diamant, the Mega Expedition Coordinator, onboard Extreme H2O as they traverse the notorious Pacific Garbage Patch where so much of these plastics congregate. 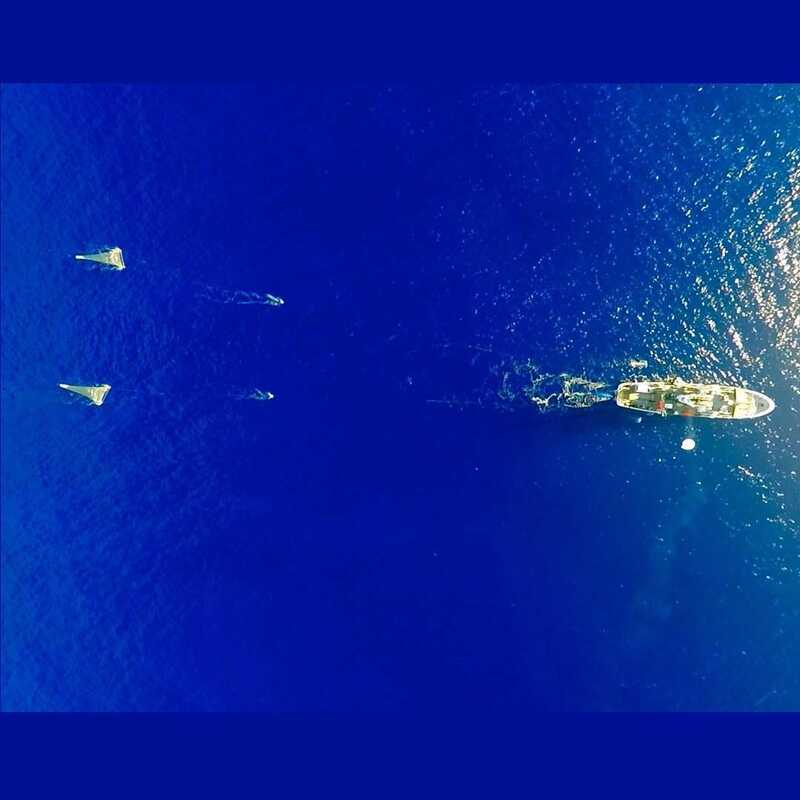 ASA will be conducting satellite interviews with The Ocean Cleanup team detailing what they are seeing and how their historic missing is progressing. Stay tuned for more updates! This picture shows how much trash was collected in a single net, during a one hour trawl. This is simply more proof that plastic pollution is a real problem in the middle of the Pacific. See how “new” the plastic looks – that just goes to show this problem isn’t going to fix itself – we all have to do more to help clean up our oceans! Get Involved Now! The Ocean Cleanups mothership has arrived at the center of the Garbage Patch in the middle of the Pacific. The 171 ft Ocean Starr has been fitted with two very large nets, designed to capture high volumes of all sizes of plastic debris. It will also be flying a high-altitude balloon that will be able to photograph a larger area, helping The Ocean Cleanup to quantify the rarest but heaviest pieces of debris, such as ghost nets. Track The Mega Expedition LIVE! An open ocean isn’t always kind, in fact, it rarely is. 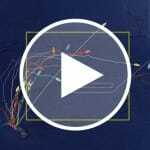 Although this year’s Transpac didn’t involve heavy winds, it was full of somewhat odd weather that had a tendency to put a beating on many of the competing boats – Transformer being one. 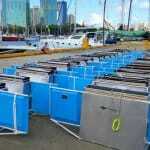 The 52-foot Beneteau was as prepared as any boat in the race but suffered impairment to its electrical system, leaving the crew with nearly no electrical capabilities for at least half the race. 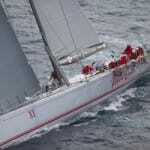 Light winds and contrasting squalls made the crossing a trying affair. As a result Transformer plans to remain in Hawaii indefinitely until it is repaired before taking on the 2,000-mile voyage back to Los Angeles. This means that Transformer will most likely no longer participate.